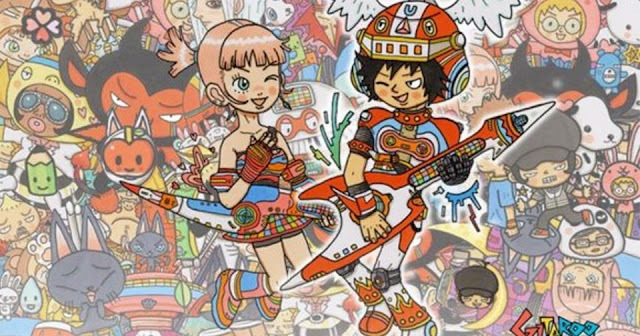 Our first game has come up quite a lot in the past month here at SuperPhillip Central, whether it's underrated games with even more underrated soundtracks or Wii U games I'd like to see get a second chance on the Nintendo Switch. There are very good reasons for this. Paper Mario: Color Splash might not have been what fans of the turn-based antics of the series wanted, but if you make peace with Color Splash not being a typical RPG, then you'll find a game that was charming to its very core, a game that possessed insanely clever dialogue, a game with enjoyable puzzles to solve, and a game with battles that, unlike its predecessor Sticker Star, actually were worthwhile to engage in. It being released so late in the Wii U's life made Paper Mario: Color Splash a game that many gamers overlooked as their attention turned to the Switch. It's no secret that Sonic the Hedgehog's transition to 3D from his 2D roots has not been an easy one. That's putting it lightly. However, there are various 3D Sonic games that play rather well and some are even fantastic. Several spin-off games featuring the blue blur are also quite good or at least serviceable. 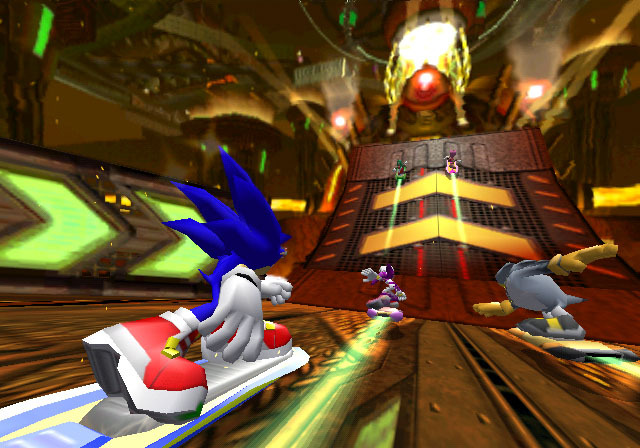 That is what the hoverboard racer Sonic Riders is, a game that released during the PlayStation 2, GameCube, and Xbox generation of gaming platforms. 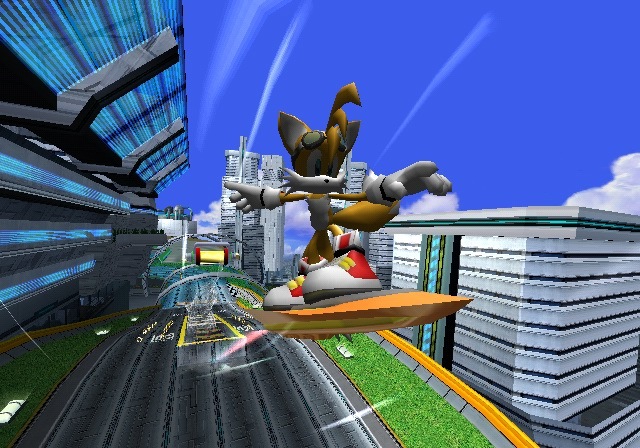 With three types of hoverboards: speed, power, and air, players could use each hoverboard type's specific specialty to take shortcuts and paths that other hoverboard types couldn't. The roster of racers was a wonderful combination of well known Sonic friends as well as some surprising SEGA stars, and the races were fast paced and loads of fun. It all added up to a speedy supersonic racer fitting for the blue hedgehog. 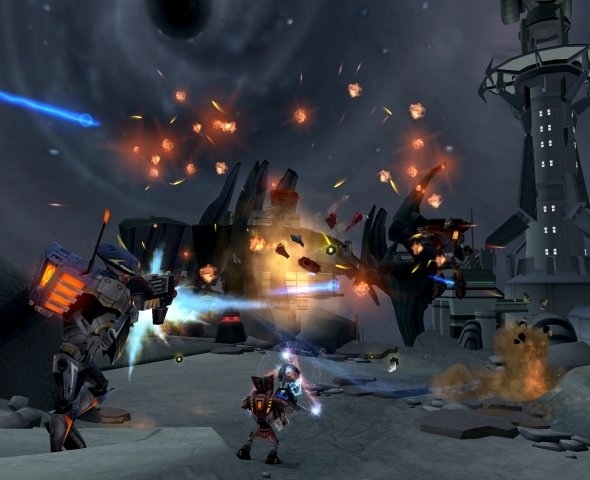 Make no mistake that while I feel Ratchet: Deadlocked is an inferior game to the preceding Ratchet & Clank trilogy of PlayStation games due to its focus on pure shooting over platforming, multiplayer, and needless desire to be darker, the game remains an entertaining third-person shooter with much of the charm the series is known for. 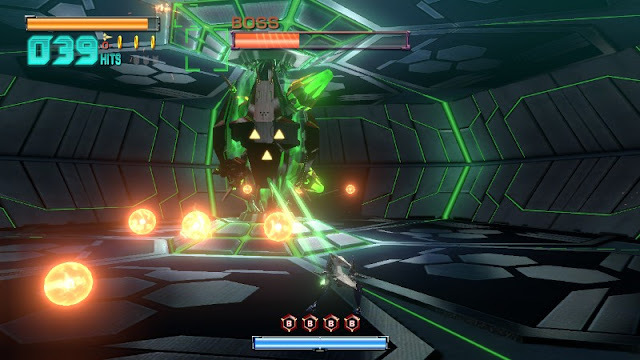 Deadlocked began with Ratchet, Clank, and gadget-maker Al being abducted and forced to compete in an interstellar deathmatch with their survival on the line. Missions were decently varied, though they could have used a little less repetition, and the controls were as tight as ever. Shooting felt fun, and while the story was darker (for some reason both Naughty Dog and Insomniac felt their respective platforming franchises needed to be edgier, totally losing the plot of why the games were popular in the first place), the humor of the series was maintained. Ratchet: Deadlocked was a nice break for the tried and true formula established for the Ratchet & Clank series and ended up being entertaining. 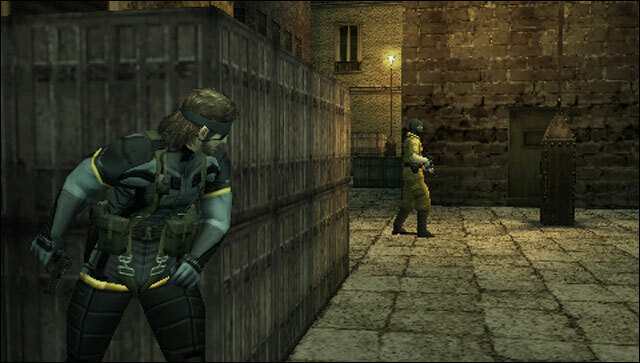 After several games taking on a different gameplay approach than most Metal Gear Solid fans were used to, Metal Gear Solid: Portable Ops returned to the classic action-stealth gameplay that made the series such a well known quantity. 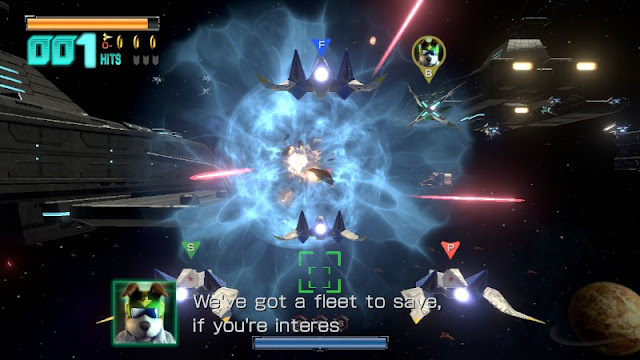 Working well with the portable approach of the PSP, the game is divided up between bite-size missions, requiring the player to not only recruit allies but also to form squads. Each soldier had their own highs and lows in what they could contribute to the squad, such as some being better at providing intel to the squad than others who might be more proficient at healing ailing squad members. Due to it being on a handheld with struggling software sales (at least in the West) instead of on a home console, Metal Gear Solid: Portable Ops isn't as popular as other entries in the Metal Gear mythos, but don't be like a tranquilized soldier and sleep on this game, as it's quite the action-packed, squad-based superstar. 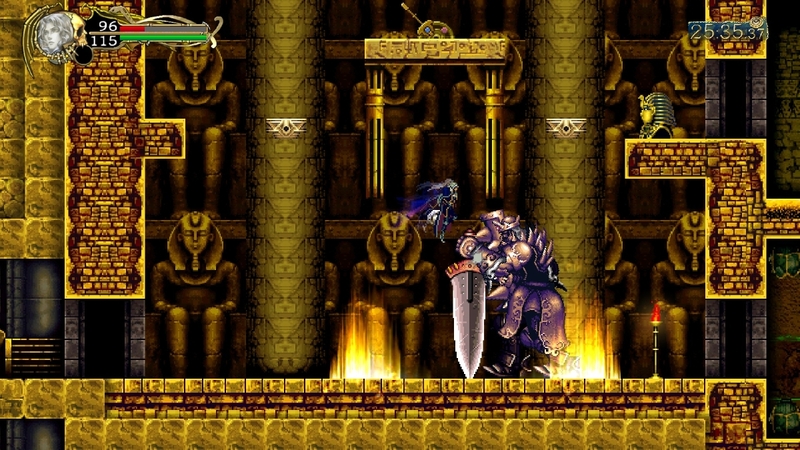 From one Konami-owned property to another, we move on from Metal Gear and look towards the Gothic would of Castlevania. Like Portable Ops, Castlevania: Harmony of Despair sported an atypical approach to its mother series. This time around the game focused on multiplayer to be done in short bursts. Harmony of Despair offered a handful of levels each with multiple rooms to fight enemies and find items in, all ending in a boss to take out. 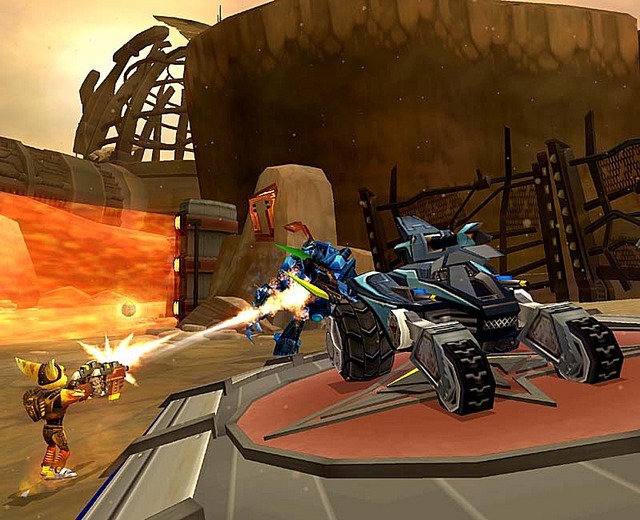 While the Xbox Live Arcade version strictly limited multiplayer to online, the PlayStation 3 version offered both online and local multiplayer. Sure, Harmony of Despair wasn't a traditional Castlevania by any stretch of the imagination, but with so many entries prior to this one emulating Symphony of the Night, it was nice to have a change for once. Light gun and on-rails games generally don't amass a lot of content, but that changed with the duo of Resident Evil games in that style for the Wii and later the PS3. 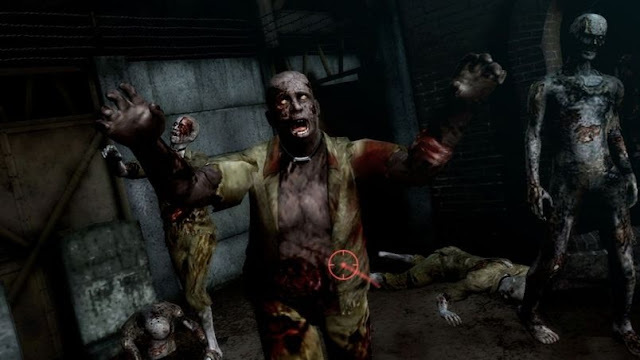 Resident Evil: The Darkside Chronicles made multiple changes from its predecessor, The Umbrella Chronicles, and these improved the experience, such as having players have their own separate health bars, giving players an easier time at nailing head shots, and full customization of weapons. 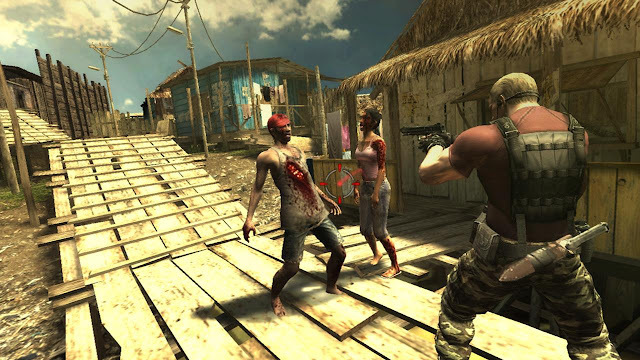 The game featured multiple scenarios, from familiar stories like a retelling of Resident Evil 2 and an abridged version of Resident Evil: Code Veronica's events to two scenarios starring Leon Kennedy and Jack Krauser from Resident Evil 4 based in South America that reveal how Krauser turned on his country and gave into Umbrella. 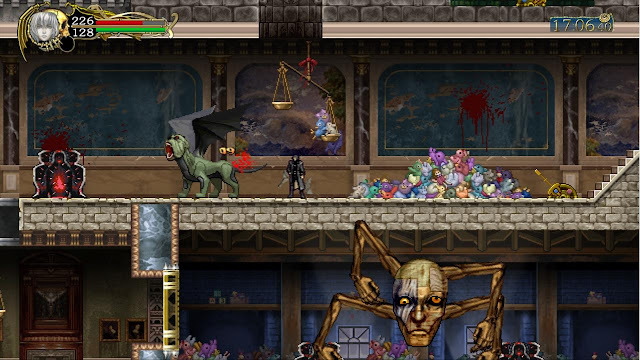 There is a lot of stuff to do in The Darkside Chronicles and the challenge is great enough to make for a super satisfying rail shooter worthy of any fan of Resident Evil or the genre in general. We begin with a game with a glorious clay art style that is the successor to the early Nintendo DS hit, Kirby: Canvas Curse. 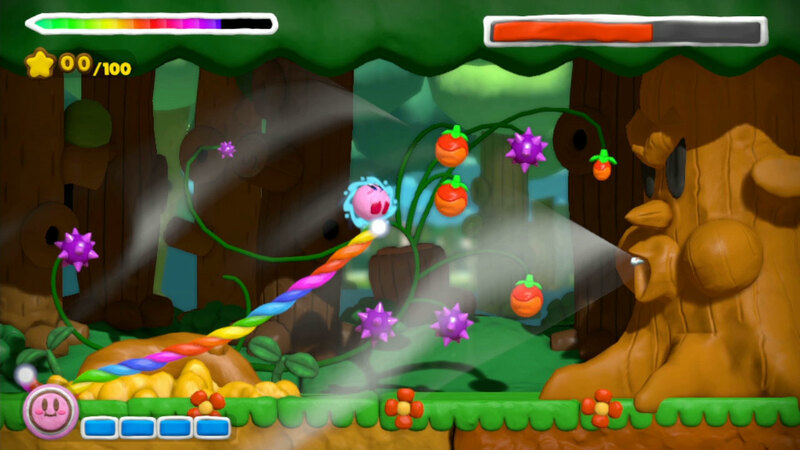 It's the Wii U's Kirby and the Rainbow Curse. Unlike most of the games on this list, Rainbow Curse used the Wii U GamePad exclusively for its touch-based, drawing gameplay. 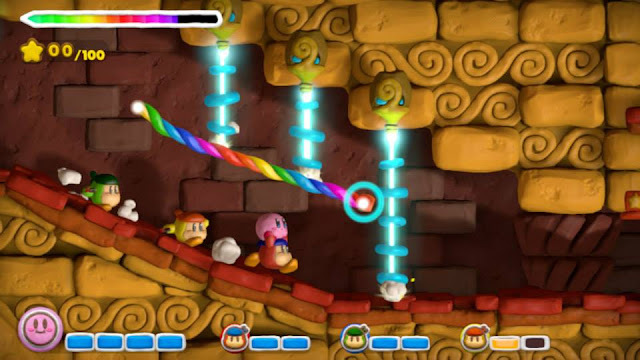 You drew lines to guide Kirby around and poked the pink puffball to increase his speed as you maneuvered him through obstacle courses filled with enemies to beat and puzzles to solve. Kirby's sole Wii U outing would have to use the Nintendo Switch in handheld form only due to being touch-centric, but this time around the screen would display the game in much more gorgeous higher fidelity, making for a game that would be great on the eyes on both the TV screen and tablet screen. Taking the specific Captain Toad-centered levels of Super Mario 3D World and making an entire game out of them, you moved Captain Toad (and later Toadette) through a series of puzzle levels, interacting with the environment of each to reach the Power Star in it. Along the way, you could pick up three diamonds as well as try to beat the level with a specific requirement in order to go for 100% completion, a really fun goal. 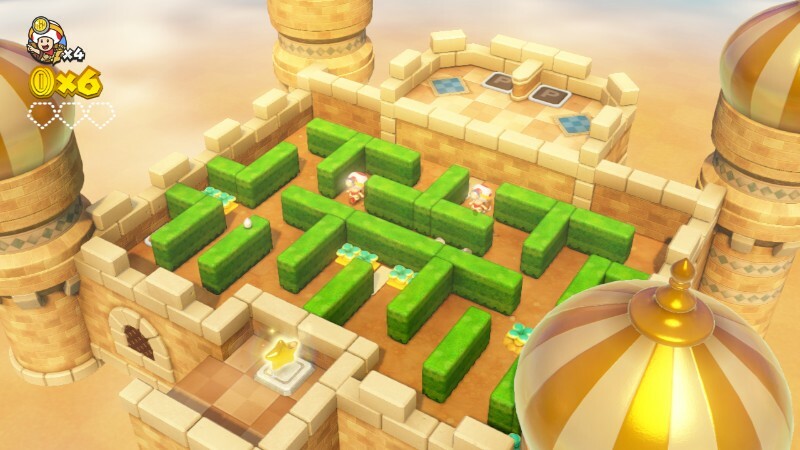 Like many Wii U games from Nintendo, the art style and characters were abundantly charming, and the gameplay kept players thinking and reacting fast to solve all of the challenges Treasure Tracker posed to them. 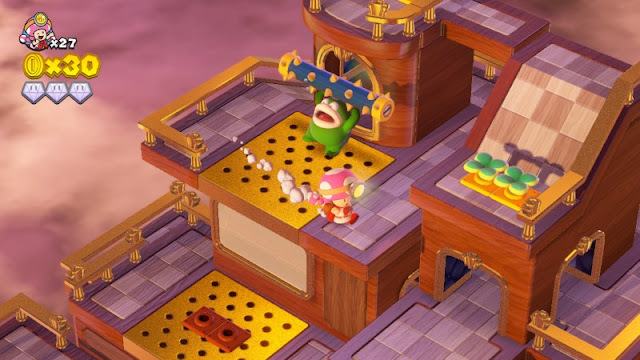 Some of the Wii U GamePad-based segments, such as the first-person mine cart targeting, would need to be altered to work with the Switch, but all in all, Captain Toad and Toadette deserve another chance to shine as brightly as the Power Stars they both coveted. 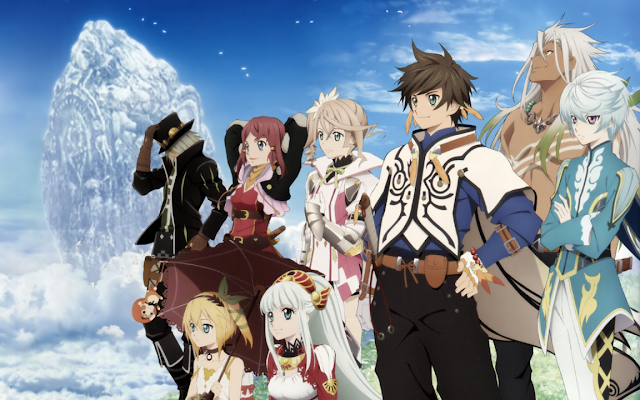 With Xenoblade Chronicles 2 supposedly releasing at the end of the year (but I wouldn't be surprised to see a Western release slip into 2018), what better time to release this marvelous open world RPG to the masses while they wait? 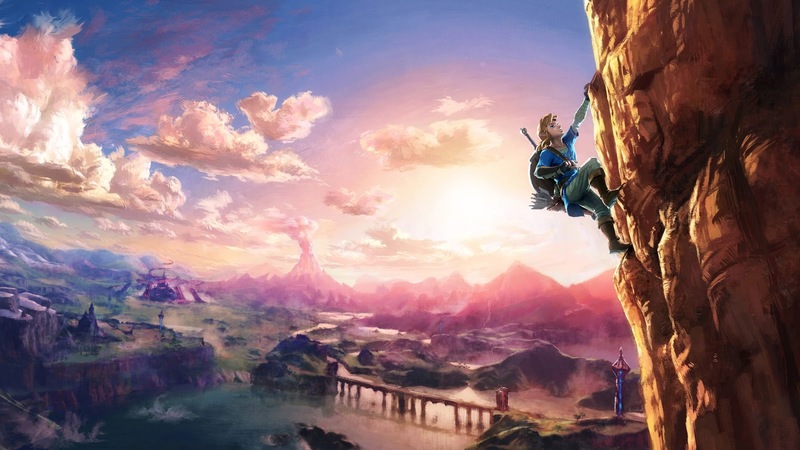 The one positive thing about the Wii U is that Nintendo built up an arsenal of games that many consumers didn't get to play because they never owned the system. If Sony can get away with releasing their last gen offerings on the PS4, why can't Nintendo? 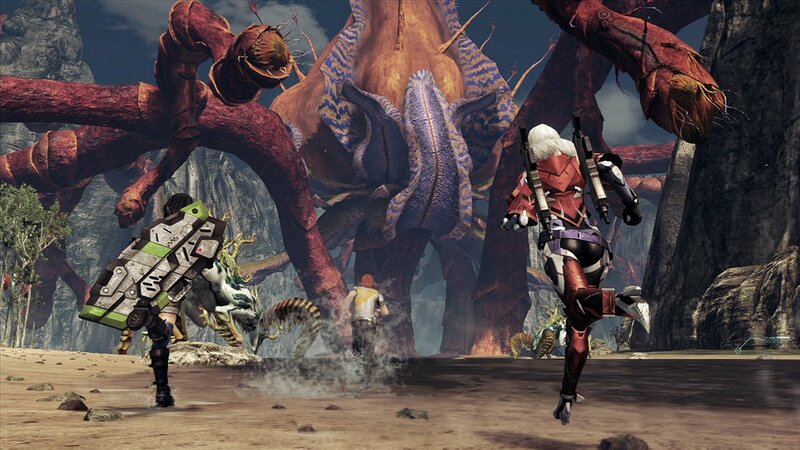 That's where I think Xenoblade Chronicles X would fit in as an offering for those who never got to become engrossed in the massive world that X delivers and does so very well. Releasing late in the Wii U's life as most of the gaming world's attention turned to the hype train that was the Nintendo Switch, Paper Mario: Color Splash may not have been the classic turn-based RPG experience that were in the origins of the Paper Mario franchise, but the game still brought a tremendous amount of charm, incredibly well crafted worlds to explore, smartly done puzzles instead of the obtuse ones from Sticker Star, and one of the funniest, well-written games I've played in a long time. Even the lesser parts of Color Splash were worth playing through just to keep enjoying the seemingly endless charm and humor of the game. Plus, battles were finally worthwhile. A Pokemon fighter?! What took so long, Nintendo and The Pokemon Company (specifically the latter)?! 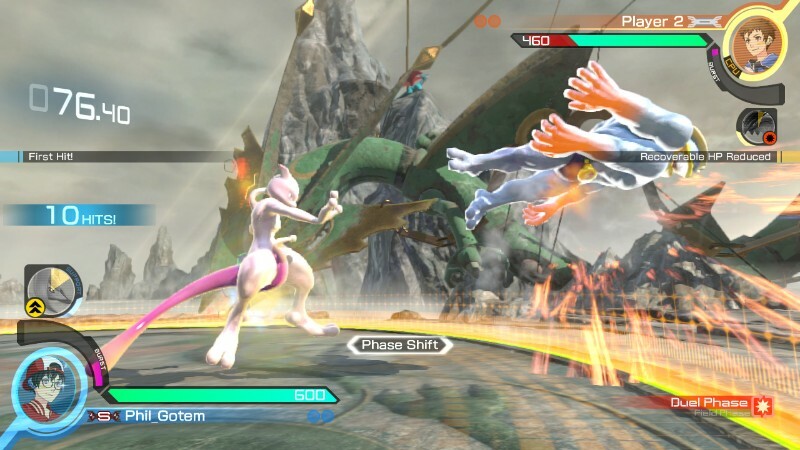 Pokken Tournament combined the familiarity of the Pokemon series with the 3D fighting gameplay of the Tekken series, and this explosive combination was a great deal of fun. The arcade version continues to go strong with the inclusion of three new Pokemon fighters not seen in the Wii U version (at least not yet). 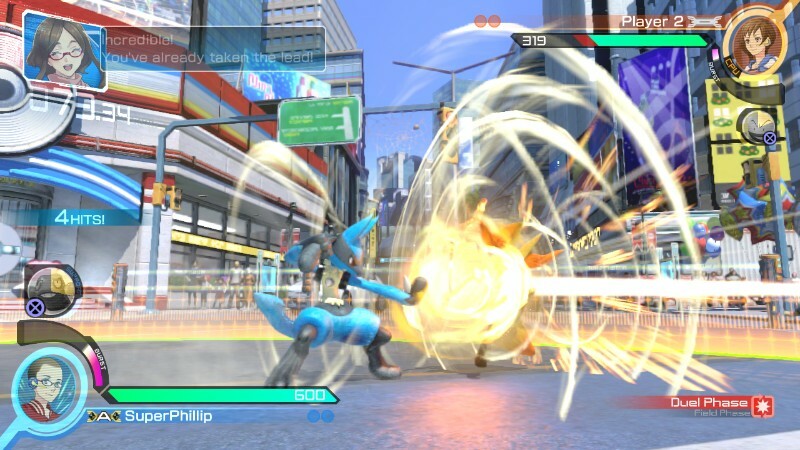 It seems like it would breathe new life into the console front of Pokken Tournament with a Nintendo Switch port with the new characters and even more DLC included. After all, Pokken Tournament is a really well done fighter, and it deserves more time in the eSports arena. This was a controversial review on SuperPhillip Central, as I didn't agree with folks lamenting about the controls of the Wii U original. I found it really playable once the admittedly high barrier of entry was leaped over. That said, if retooling the controls to make a more enjoyable Star Fox experience with an improved Nintendo Switch version of Star Fox Zero would give the game and the series more popularity and fanfare, then I'm all for it. 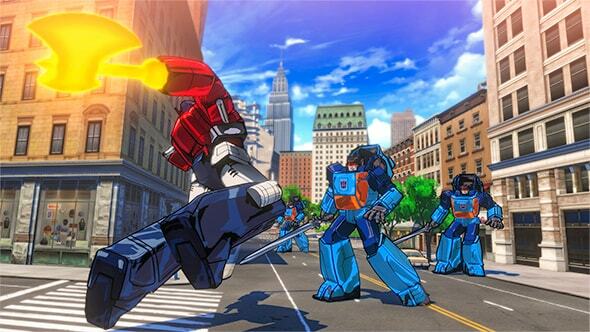 I wonder how certain parts of the game would work, what with not being able to fly one direction while targeting at a foe by looking at another direction, but I'm sure Nintendo could find some kind of balance. They are pretty good at developing solutions for gaming problems, as their history shows. 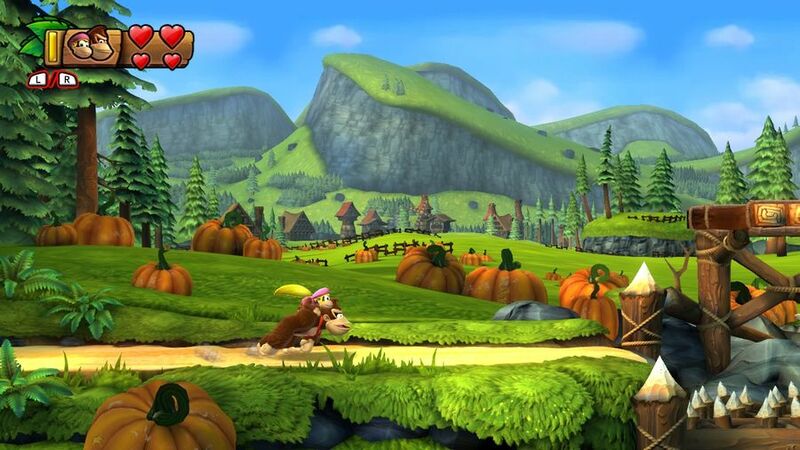 I never thought Donkey Kong Country 2 would be usurped as the top DKC game in the series for me. 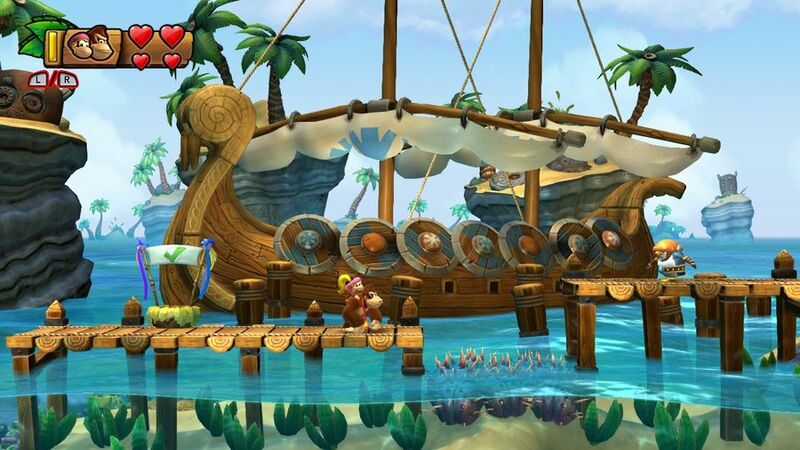 Nintendo and Retro Studios somehow did just that by not only creating my favorite Donkey Kong Country game with Tropical Freeze, but also by creating one of the best 2D platformers of all time. This is a shared opinion with a fair portion of the gaming community. That's why Donkey Kong Country: Tropical Freeze with all of its ingenious level design, action platforming set pieces, challenging difficulty, and lovely David Wise-composed soundtrack deserves to be played by as many gamers as possible. It'd be a shame if Tropical Freeze was stuck on the Wii U. This game, a creation tool for making 2D Mario levels, actually already had a second chance to shine with Super Mario Maker for Nintendo 3DS, but it was gimped in functionality (such as no online level sharing, a big part of what made the Wii U original so successful). Despite this, the 3DS version sold well. Regardless, I'd love to see Super Mario Maker's full Wii U version given a port to the Switch as a series of tools that are constantly updated-- sort of like its own service that continues to see updates on the Switch instead of multiple iterative sequels. 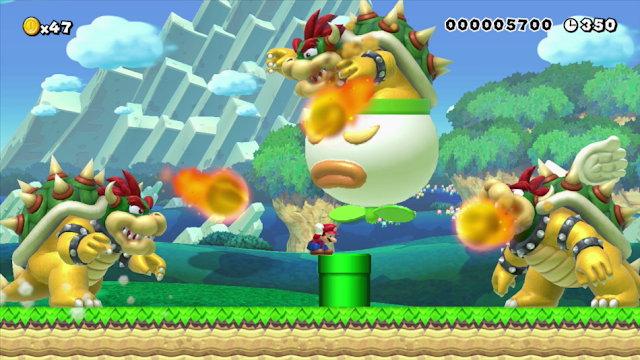 The online level sharing would be included, of course, unlike the 3DS version, granting new life to Super Mario Maker with a Nintendo Switch version. 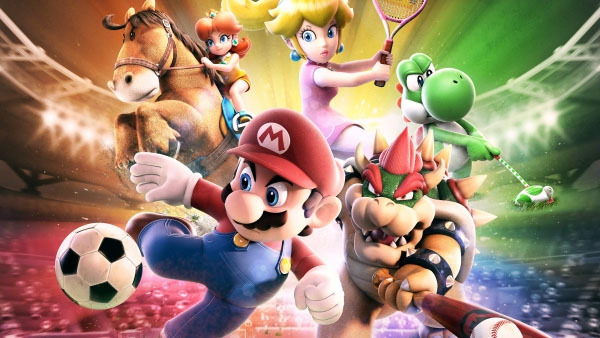 There are rumors of Super Smash Bros' Wii U outing getting a Nintendo Switch release, especially in the early dats of Nintendo Switch news and rumor-mongering. That supposed enhanced port would receive all of the Wii U content as well as the Nintendo 3DS stages updated. 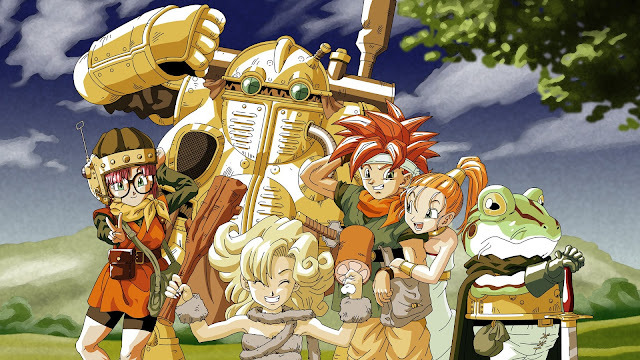 We all know how well the Smash Bros. series does, and it did well on even the Wii U, so it seems like a given for there to be a Switch port while we wait for an all-new entry in the series. Heck, even with a Switch port with the Nintendo 3DS stages, that would be more than worthy of being the only Smash Bros. release for the system. Regardless, just imagine the multiplayer with the portability of the Switch. You could smash your bros from anywhere! SEGA seems to be hinting at a Steam Bayonetta release with a timer, but it seems because of Nintendo's involvement with the sequel (published and provided funding) that Bayonetta 2 will remain a Nintendo system exclusive. 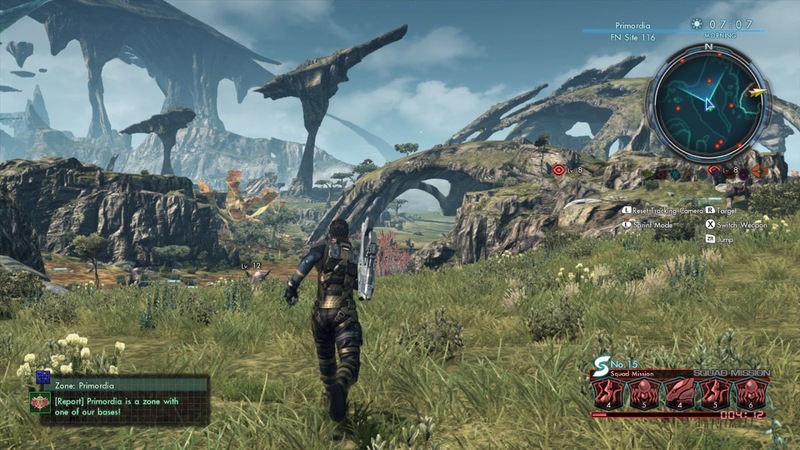 Most people didn't buy the Wii U, a fact that has been made clear earlier in this article. 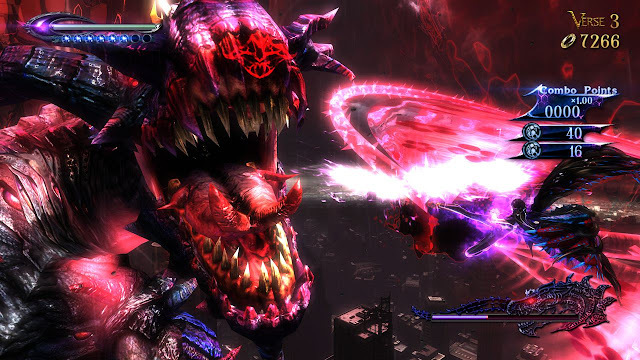 It would make sense for Nintendo's investment to get another shot with what I would think (but I really don't want to assume) would be a quick and easy Nintendo Switch port of Bayonetta 2. 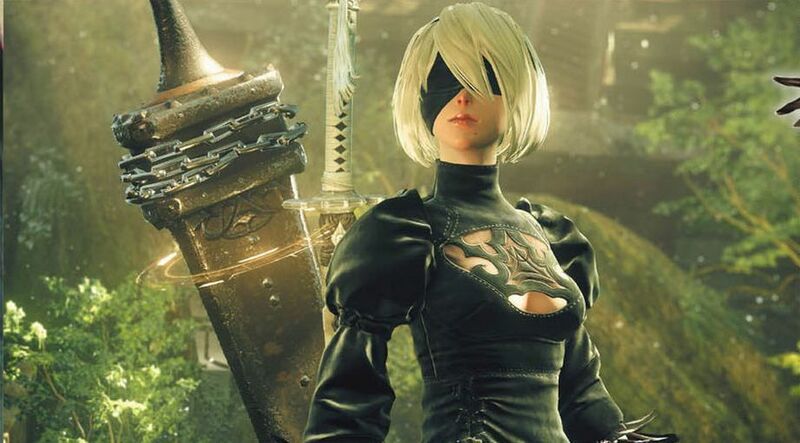 It's one of the most fantastic character action games around, and Platinum Games did a magnificent job with it. Like many games on this list that didn't do so hot sales-wise, it'd be a shame if a game of this magnitude and quality was stuck on the Wii U. Speaking of which, which Wii U games stuck on the system would you like to see put on Nintendo Switch the most? Welcome back from April Fools' Day where SuperPhillip Central really wasn't associated in any way with Russia (save for the few views this site gets from the country every month). We're back as SuperPhillip Central, and we're back to business! With that back to business attitude, let's look at the results of last month's Central City Census! March 2017's Central City Census asked of you guys which current console manufacturer has the most appealing first party games. The vote was one of the closest seen on the site in a good while with Nintendo just barely edging out Sony. Two titans of franchise-holders, for sure! This month's Central City Census asks about your controller-breaking habits. Have you ever broken one intentionally, and if so, how many times? The poll will be closed at the end of the month!